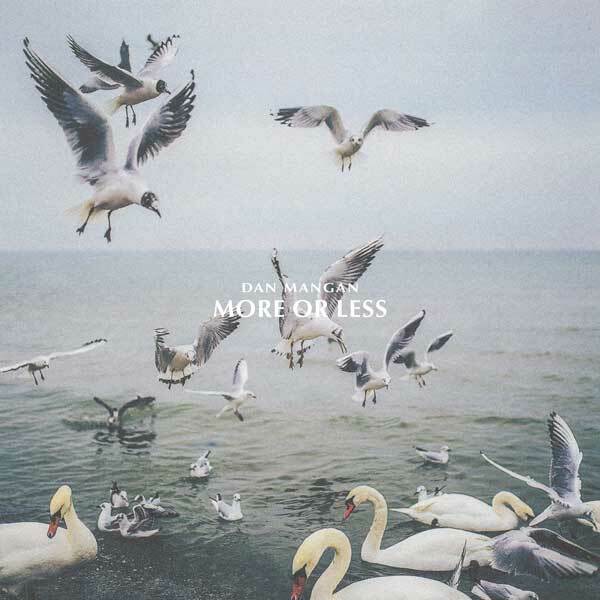 On Sunday October 28th, a few days before the release of his upcoming LP, More or Less, Dan Mangan will launch a live, split-screen, multi-stage variety show hosted by comedian Charlie Demers. The show will take place on Mangan’s Instagram Live account and will include live performances, interviews, game show quizzes, and prizes. Fans and viewers can control the entertainment by demanding ‘MORE’ or ‘LESS’ of what they are watching. Dan will also be joined by a packed roster of special guests including comedians Nima Gholamipour, Carla Mah, Ronald Dario, and Colin Cowan. Other guests will include everyone from CBC’s Grant Lawrence to Dan’s own mother, Louise Mangan. “It’s like an album release party online,” says Mangan. “It also might be a trainwreck, in which case there’s even more incentive to scope it out.” Watch Mangan and friends experiment with the highs and lows of live television on his Instagram Live at 1200 PST | 1500 EDT | 1900 GMT on Sunday, October 28th. This January, Mangan will take to the road throughout Canada for a nation-wide tour, starting in Newfoundland making his way back home to BC. Full tour dates can be found below, with more dates to be added in the near future. Mangan has already been on tour with Stars and Kaleo earlier this year and will continue on with Snow Patrol in North America and Laura Gibson in Europe this fall. More or Less follows up 2016’s EP Unmake and 2015’s collaborative art-rock album Club Meds. In 2012 Mangan won two JUNO Awards for his sophomore LP, Oh Fortune, and his 2010 album, Nice, Nice, Very Nice, was shortlisted for the Polaris Music Prize.